Glorious news! We have so far raised $9,718.00 online for Running Into Me at the Edinburgh Fringe Festival in Scotland. I will continue to fund-raise throughout the summer, up ’til July 20th, shortly after which, I fly to the UK. Here is a photo of the Venue: It’s The Delhi Belly room at Underbelly. A Big Four venue and one of the most sought after. I will be staying in a flat about 10 minutes away. All very, very exciting. It is astounding the amount of support I continue to receive from friends and family and friends of friends! 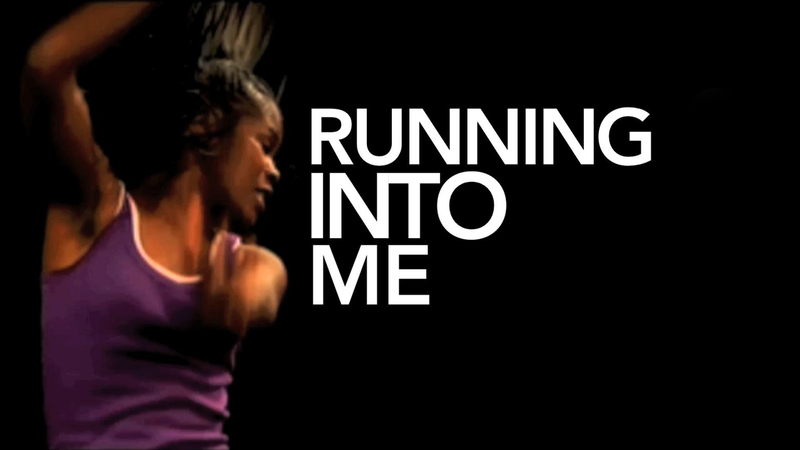 I have pretty exciting news: I am planning to perform Running Into Me at the Fringe Festival this August! I may also have an opportunity, through the Edinburgh Fringe Society, to teach Play Solo workshops. (Created by me, to help young people write and perform solo plays about their own lives.) To realize this endeavor, I must raise $22,000.00 in 30 days via crowd sourcing. It’s an enormous undertaking, I know. But with your support it is totally achievable. Below is a link to my Kickstarter campaign. Click it, watch the video, read the information and you will understand all I am attempting with Running Into Me. If it inspires you, please donate what you can and then pass the link on to others you believe will also be inspired. The last part is crucial. Without it, crowd-sourcing does not work. Stayed tuned for updates. I’ll definitely keep you posted! Thank you all. Lots of love to you. Well the show at La Mama the Club – Series of One Festival was unbelievably gratifying. A packed house. A very receptive audience. And the staff at La Mama really walk the walk in terms of honoring artists, their work, and graciously facilitating it’s presentation. How exhilarating to perform there! The audience really heard the play, and based on response during the performance and comments after, really felt it. I’d initially thought after this performance I’d move on and try writing a new one. But, I think I’ll keep on with Running Into Me for a while longer. It’s providing some kind of service, people wanna see it, and it’s fun! Stan Meyer, a true artist, is now on board to design my set. The festival continues this weekend. I’m checking out Brigham Mosley’s show on Sunday. I saw an excerpt at the FAB Festival and it looked HILARIOUS!